Warm ? or chilled ❄️? Pick a side and stand to win one of five S$50 Marriott Café dining vouchers*! 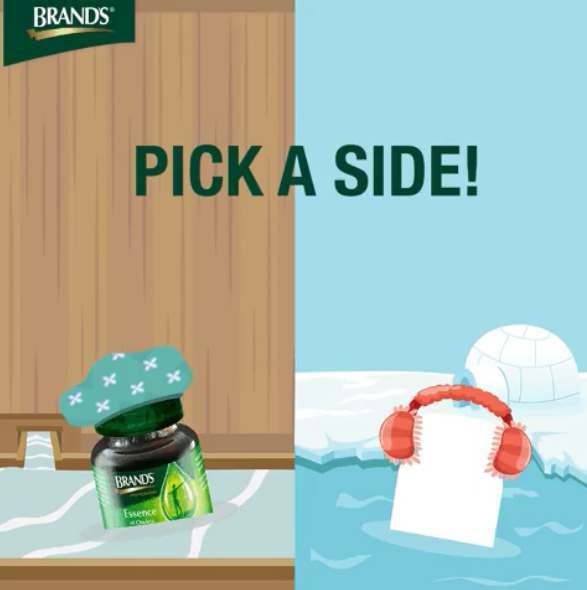 Simply stop the GIF when the bottle is in the hot spring or the ice bath, screenshot your paused GIF, share it in the comments and tell us why you prefer to drink your BRAND’S® Essence of Chicken warm or chilled ? Contest ends 31 July, 2359hr. *Vouchers expire 1 Sept, 2017. T&C apply. Find out more at BRAND’S.